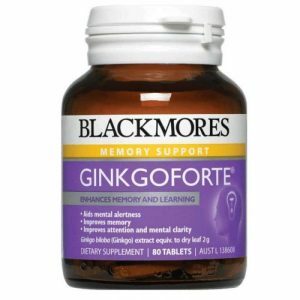 Blackmores Gingko Forte may help you enchance your working memory and thought processes. 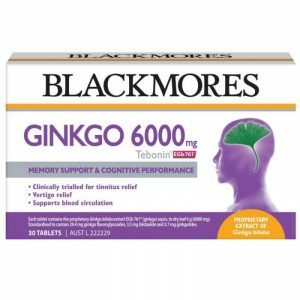 Blackmores Ginkgo 6000 Mg may help to support normal memory function and cognition. 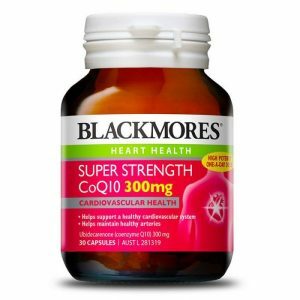 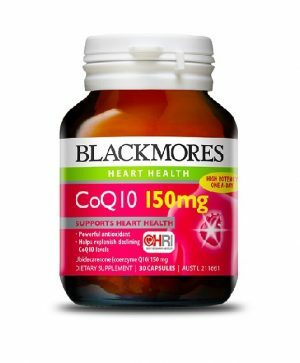 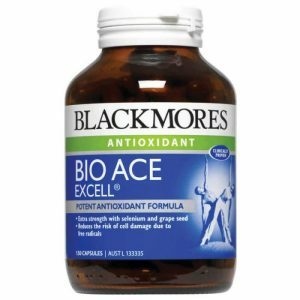 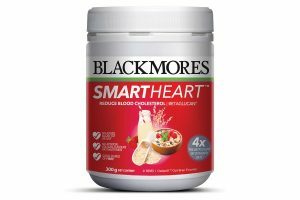 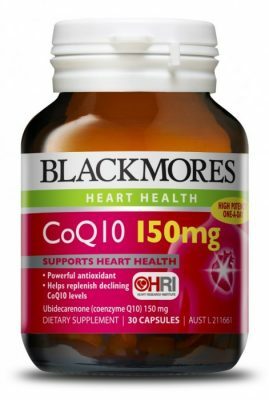 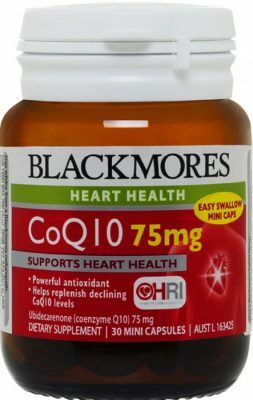 Blackmores Smart Heart Powder may help reduce cholesterol. 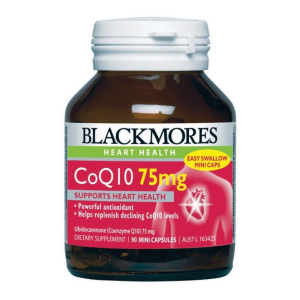 Carusos Sugar Detox may help the healthy maintenance of the liver, metabolism of sugars and reduction in sugar cravings. 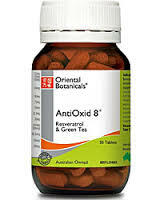 Natures Own Ultra Krill Oil may help temporarily reduce pain, stiffness and inflammation caused by mild osteoarthritis. 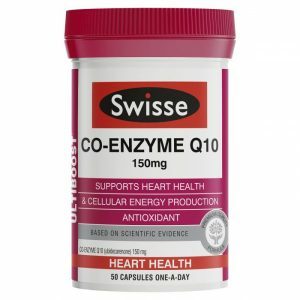 Swisse Ultiboost Co-enzyme Q10 may help maintain cardiovascular health and support healthy antioxidant activity. Swisse Ultiboost Deep Sea Krill Oil may help with the temporary relief of mild arthritic symptoms and help support heart, brain and eye health. 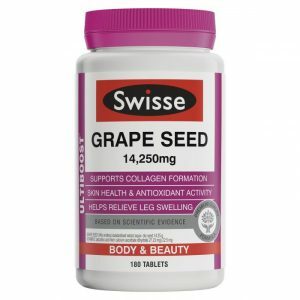 Swisse Ultiboost Grape Seed tablets may help support collagen formation, provide antioxidant support and help relieve swelling of the legs.